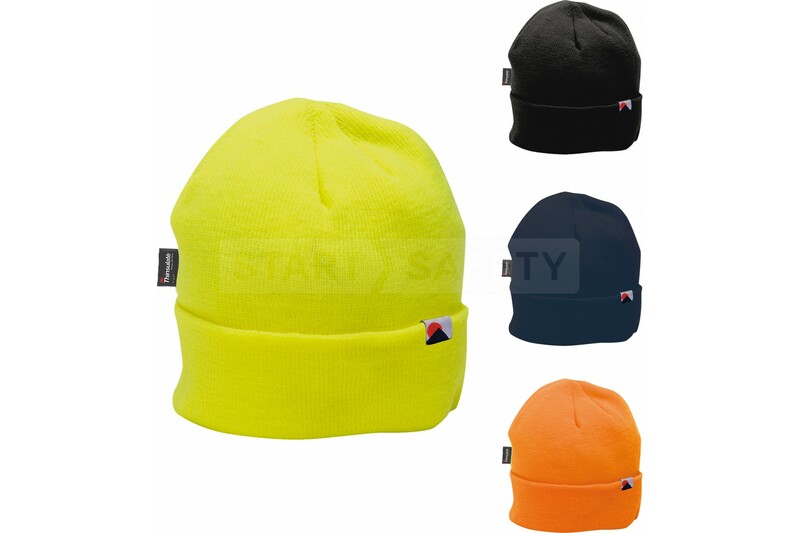 5 or more $3.80 ea. 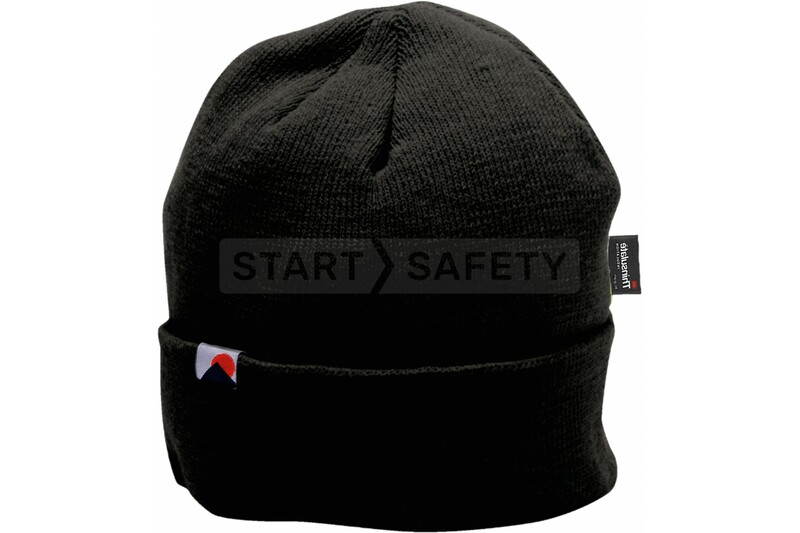 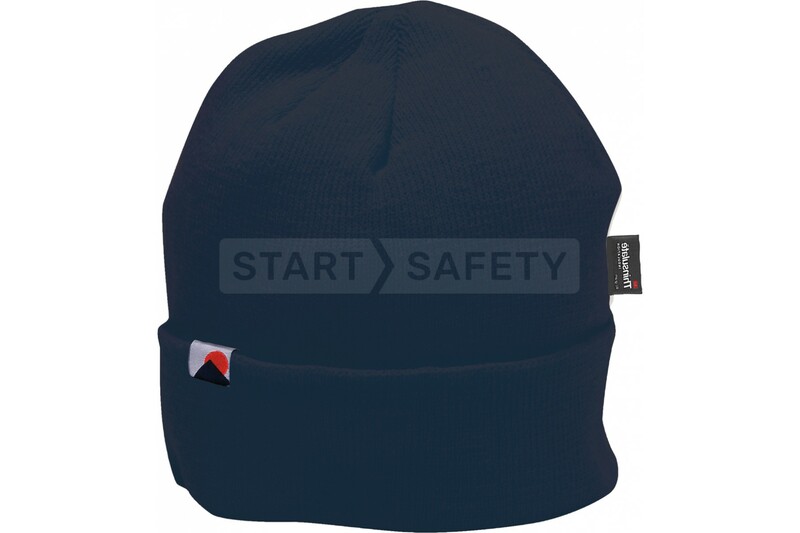 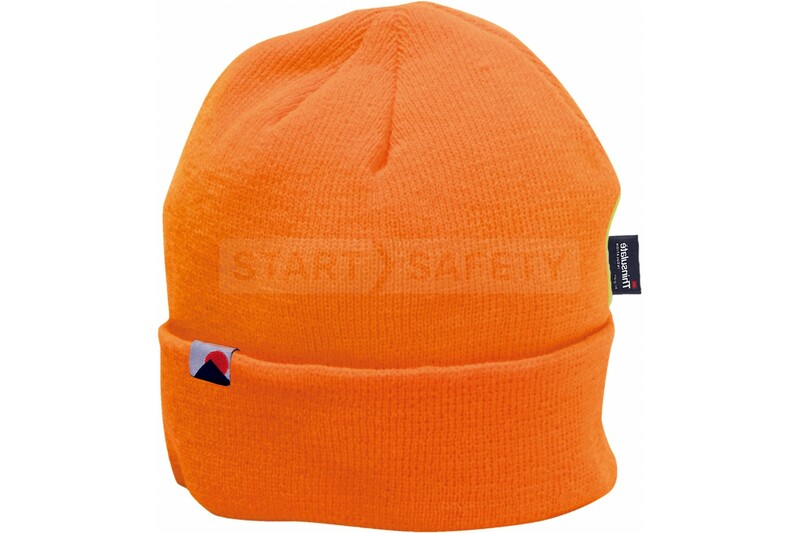 This high-performance cold weather hat has a specially insulated Microfiber lining for extra warmth retention. 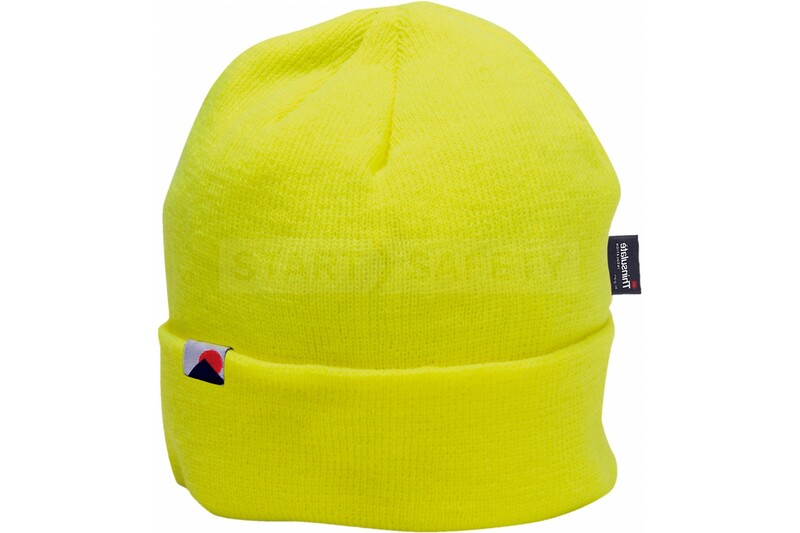 Fine knit acrylic fabric that is windproof and extremely comfortable to wear.